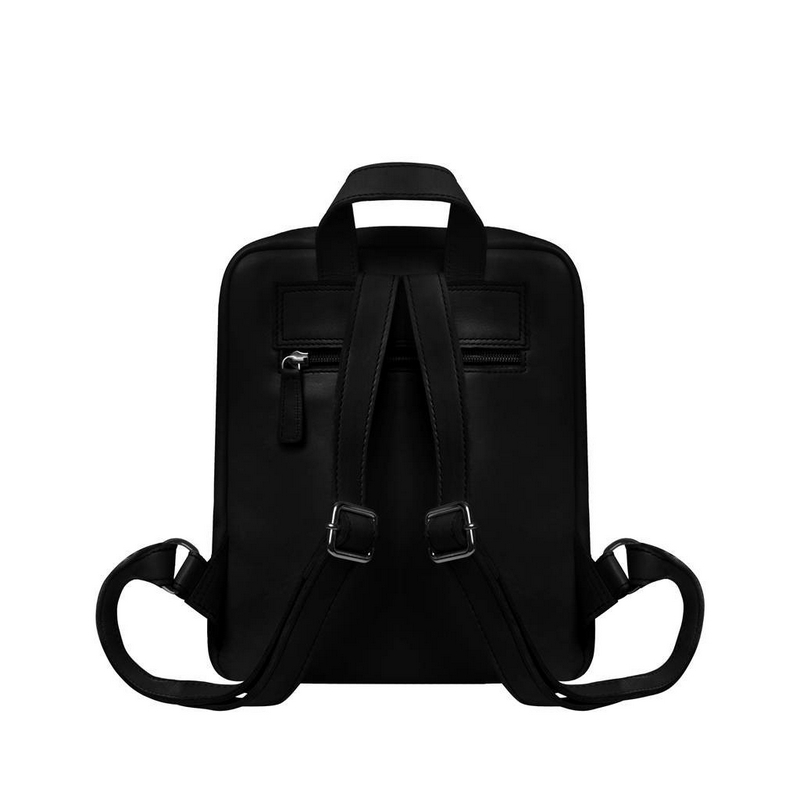 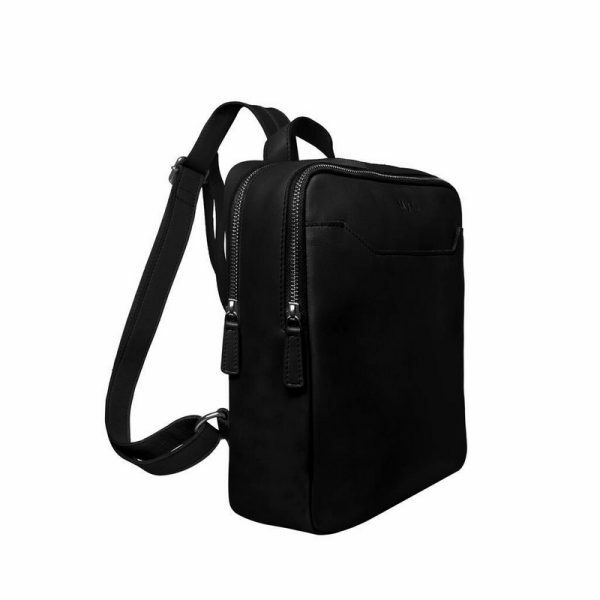 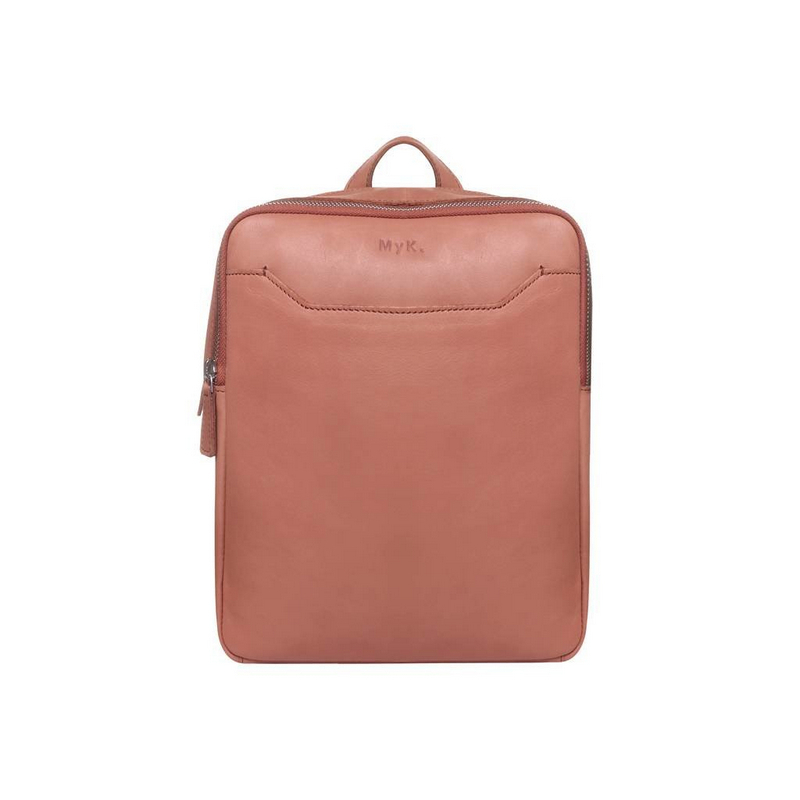 A functional and elegant backpack that matches with every style and age. 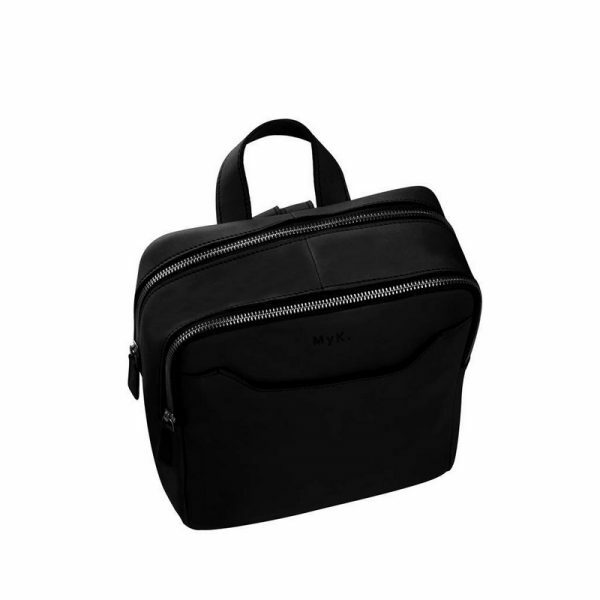 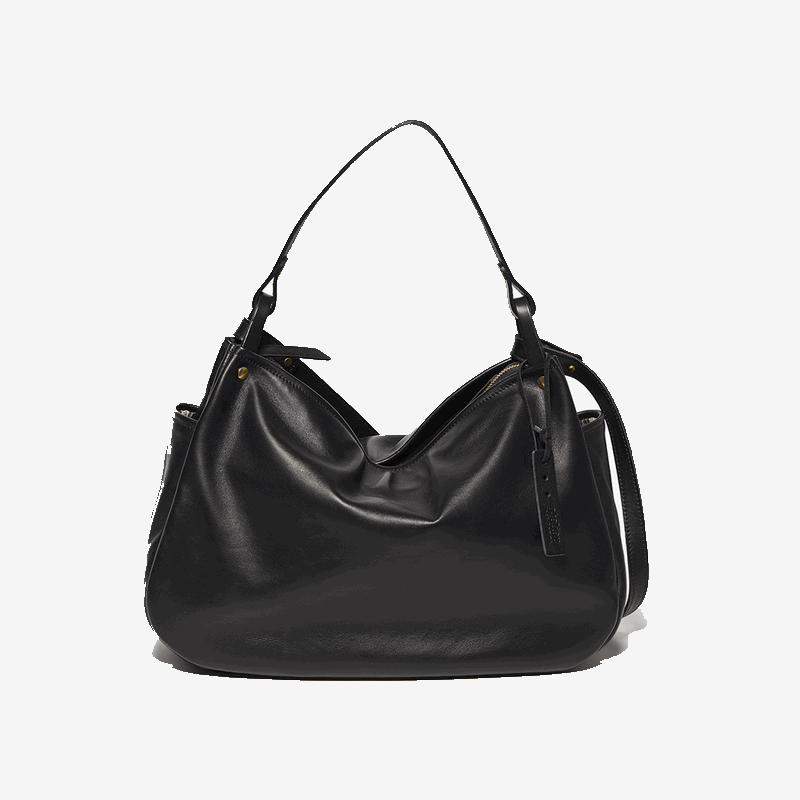 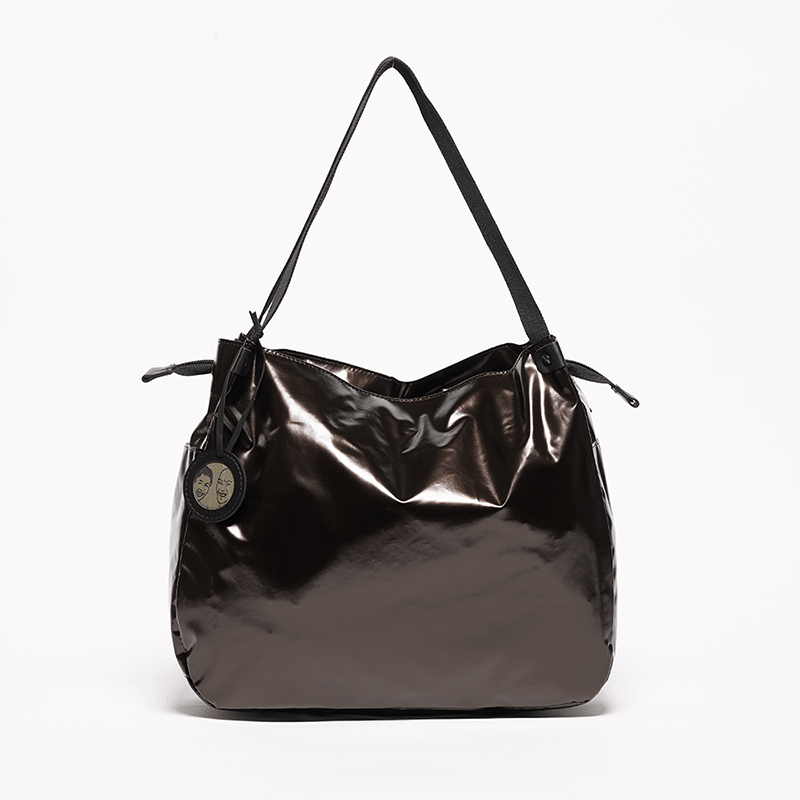 This bag has two main zipper compartments, a zipper pocket at the back and also a slip pocket at the front. 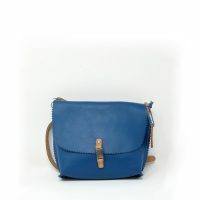 The shoulder straps are easy adjustable in length. 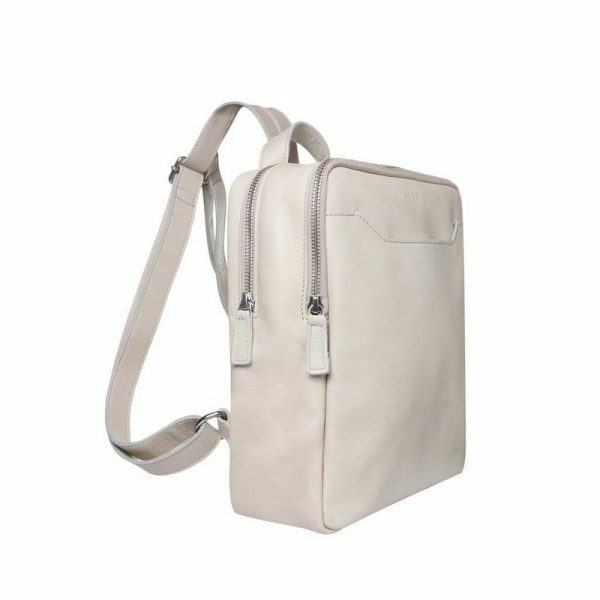 Made of lightweight leather with a natural grain.